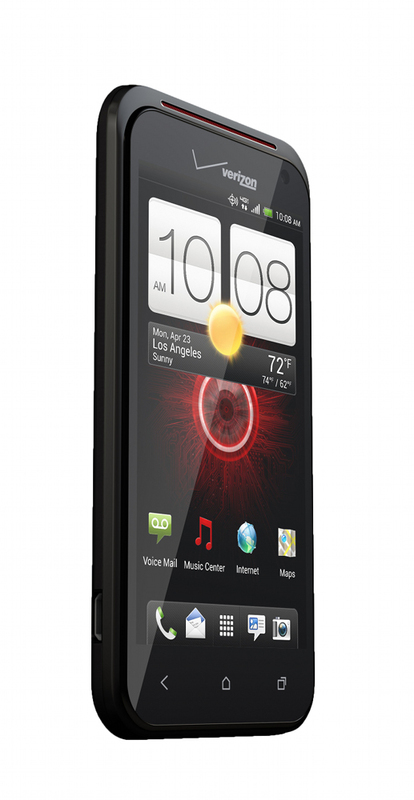 Monday Poll: Is the HTC Incredible 4G LTE Your Next Phone? After we posted on Verizon’s announcement of the Incredible 4G LTE, we had a few folks stating that this would be their next device. The phone’s specs aren’t bad and are quite competitive when compared to the Galaxy Nexus or other top tier Verizon devices. With its 4″ qHD LCD display, NFC chip, Beats Audio, Ice Cream Sandwich, Sense 4.0, 1.2GHz dual-core Snapdragon S4 processor, 1GB of RAM, expandable storage, 1700mAh battery, 4G LTE, and 8MP camera we are sure to see plenty of people pick this one up. What about you? Are you going to buy this phone? Is the HTC Incredible 4G LTE your next phone?